One man is dead following a motorcycle crash on Monday evening (4 May 2015), which occurred at The Limes–Grand Anse public road intersection at about 6:30 pm. 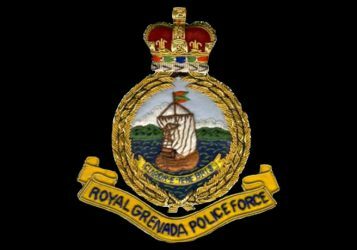 Anthony Slocombe, 28 years old of Grand Mal, St George, lost his life after the motorcycle he was riding reportedly ran into the rear of a Suzuki Escudo vehicle. Slocombe who was ambulanced to the General Hospital died hours after the crash. A post mortem is scheduled.